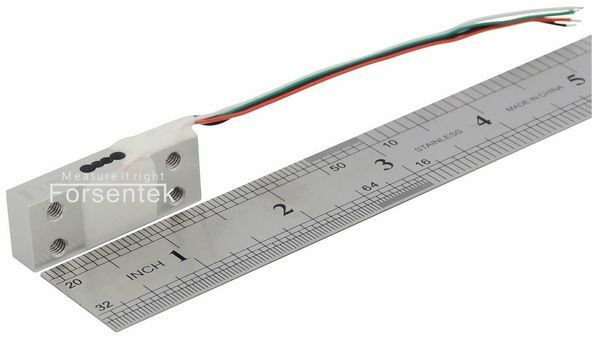 Low cost load cell sensor FMZU offers 5kg/10kg/20kg/30kg measuring range with the same mounting dimensions, unamplified mV/V output from wheatstone full bridge with maximum non-linearity of 0.1% R.O. 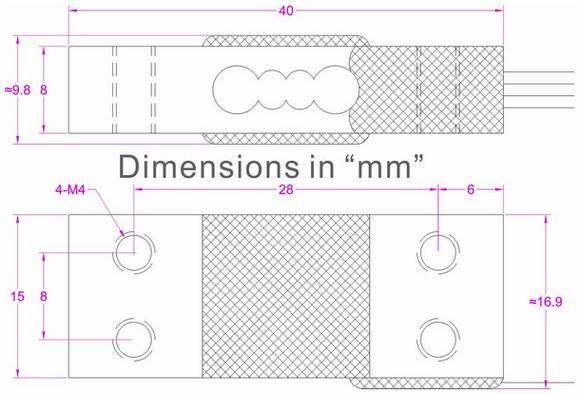 which makes it suitable for weight measurement applications with limited space without compromising the measuring accuracy. Low profile load cell FMZU weighs only about 12 grams including 100mm cable;low power consumption thanks to 1000 ohms high resistance wheatstone bridge which makes weight sensor FMZU suitable for portable instruments powered by battery.Small load sensor FMZU is also very cost-effective if you are looking for a cheap weighing solution. 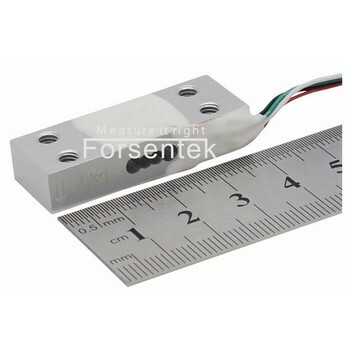 In addition to the standard product portfolio,Forsentek is also capable and willing to customize load cells and force sensors to meet customers’ requirements.